The first trailer for Quartet has gone online. The film is Dustin Hoffman‘s directorial debut, and stars Maggie Smith, Billy Connolly, Pauline Collins, Tom Courtenay, and Michael Gambon as opera singers at a retirement home. Smith plays a new resident who decides not to participate in the year’s annual concert. 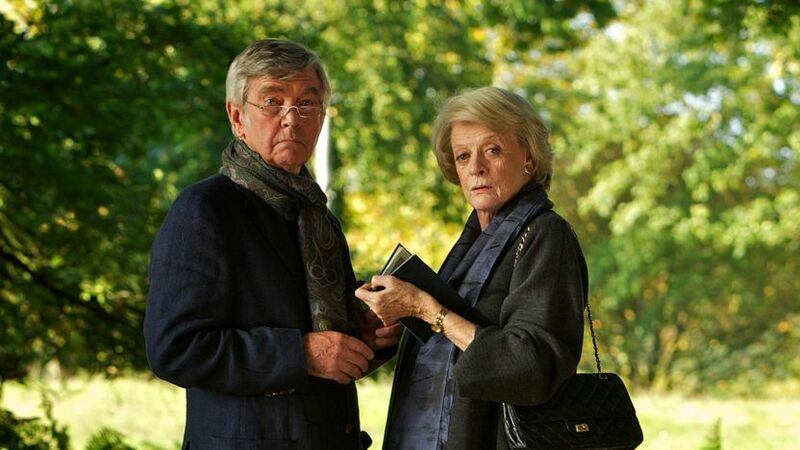 “This is not a retirement home,” Maggie Smith’s character proclaims. “This is a madhouse.” Indeed, the movie looks incredibly slight, and yet perfectly geared to the audiences that have helped The Exotic Marigold Hotel to $121 million worldwide. In a nutshell: your parents will probably want to see it. Hit the jump to check out the trailer. Quartet opens in U.K. on January 4, 2013; there’s currently no U.S. release date.